First published on Sole Collector. Today, adidas and Kanye West launched the next shoe in the popular Yeezy series — the "Light Grey" Yeezy 750 Boost. While many sneakerheads were hopeful of hitting the Yeezy jackpot, most ended up disappointed after another glitch-heavy release. The shoes went live sometime around noon, weren't officially marked as "Sold Out" for two hours, but very few people seem to have gotten through on a pair. Bots and backdoor links continue to plague sneaker releases for brands like adidas, who was the target of several angry tweets in today's aftermath. 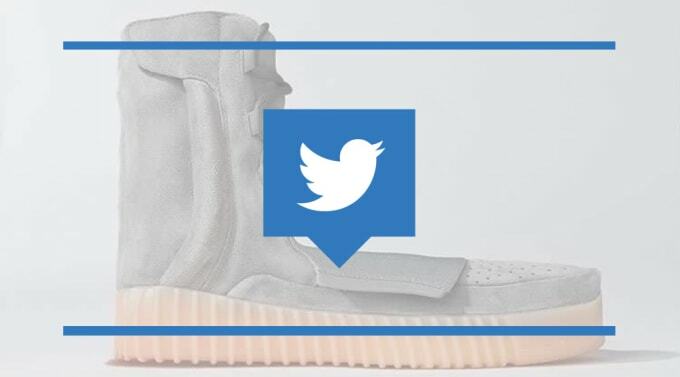 Read on for a sample of how Twitter responded to not getting Yeezy Boosts.